A marketplace is an e-commerce website grouping products from various retailers. Visitors can buy products directly in the marketplace. It is vital to provide accurate data to marketplaces since they sell products supplied by third parties, including up-to-date prices and stock. 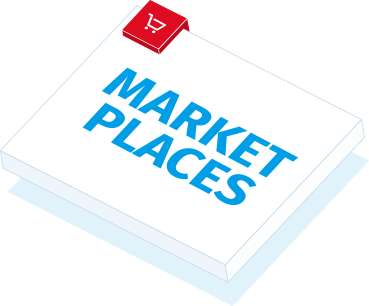 Can’t find the marketplace you’re looking for?